Xiaomi Redmi Note 6 Pro launch today in China! Xiaomi Redmi Note 6 Pro will be launched at an event in China on November 6, which is today. The launch event will begin at 2 pm local time (11.30am IST). The Chinese smartphone maker had launched the phone in Thailand last month, which has dual camera configurations on the front as well as the back. 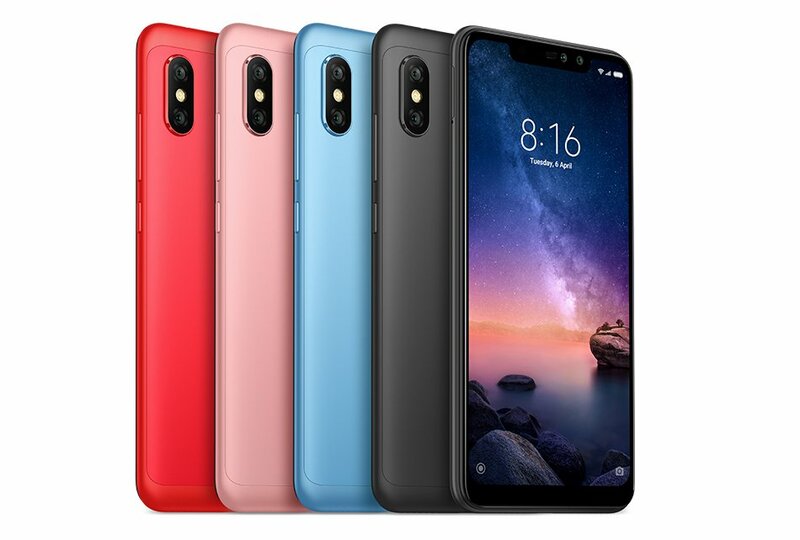 In Thailand, Redmi 6 Pro is priced at 6990 Thai baht (or approx Rs 15,450). Like its predecessor, Redmi Note 6 Pro is is a mid-range smartphone. The phone should gain traction in major markets where Xiaomi has a sizable presence. The original Redmi Nore 5 Pro has been Xiaomi’s most successful smartphone to date in India. 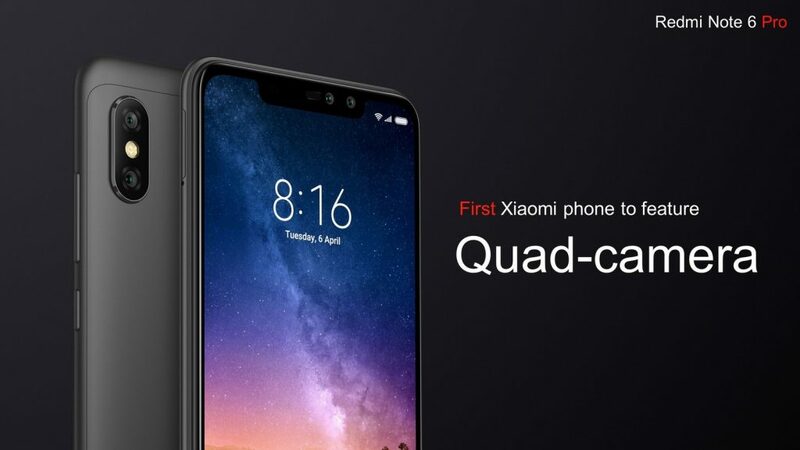 For the first time, Xiaomi is going with quad cameras in its Redmi series as the Xiaomi Redmi Note 6 Pro comes with a 12-megapixel rear camera with 1.4μm pixel size, Dual PD focus, dual-tone LED Flash and a secondary 5-megapixel sensor with AI dynamic bokeh mode. 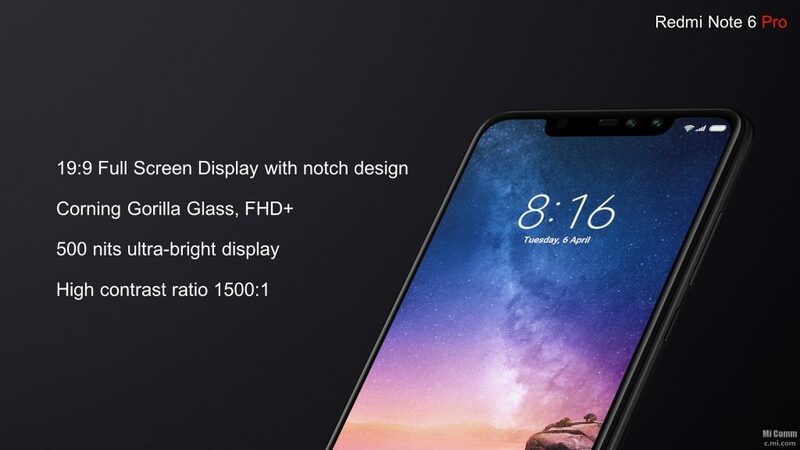 At the front, there is a 20-megapixel camera with Sony IMX376 sensor and secondary 2-megapixel camera with AI portrait selfie mode. It has the same processor which powered the Redmi Note 5 Pro and while we would have liked a better processor for the Xiaomi Redmi Note 6 Pro, it is still one of the most popular and performance oriented chipsets in the segment.